"I've seen plenty of dentists over the years, Bergen Smile Confidence is by far the best dental practice I have ever seen and you can bet I'll be a patient for life." A visit to the dentist's office isn't just about checking for cavities anymore; there have been incredible advancements in the field of dentistry, and we've responded by expanding our range of custom dental care to suit your needs. The smile is our window to the world, and it's the first thing that makes an impression on people we meet; it's no wonder that more and more people are turning to cosmetic dentistry for corrective procedures and aesthetic enhancement. 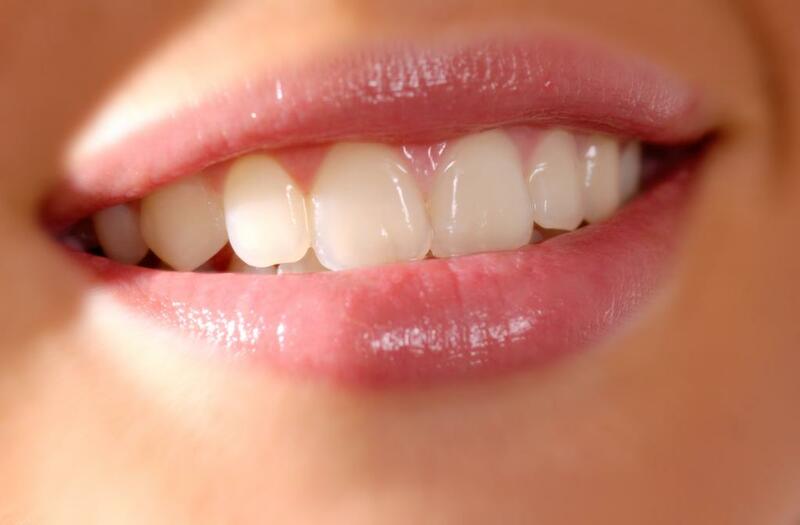 So whether you want to fill a cavity or get a complete dental makeover, we can help you achieve the smile you deserve.